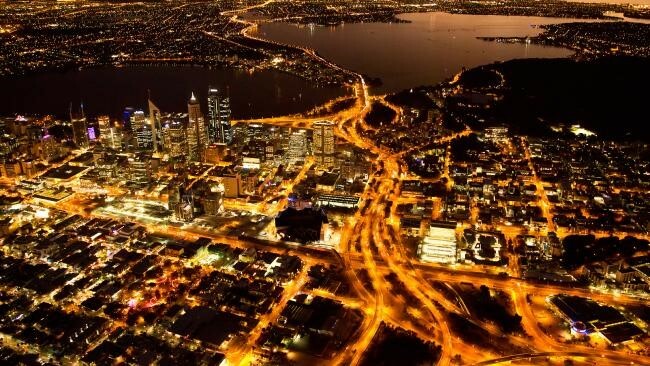 The Perth metropolitan area is a term used to describe the administrative area and geographical extent of Perth’s capital city and includes the coastal strip from Two Rocks in the north to Singleton in the south and Mundaring in the east. The land area of the Perth metropolitan area is 6,422 square kilometres with a total population of just over 2 million people – virtually a doubling since 1991! This area encompasses a wide variety of activities including residential, rural, commercial, industrial, maritime as well as market gardening, hobby farming, quarrying, forestry and viticulture. Of course with such a broad range of uses to which this area is put comes a wide range of pests that need to be controlled and some pests are specific to a particular industry. For example, vineyards in the hills area may have problems with birds attacking their crops whilst a commercial restaurant in the city may have issues with a cockroach infestation. The diversity of activities found throughout the Perth metropolitan area is reflected by the wide range of pests that abound there and so it’s necessary to have a pest control company that understands all this and has the expertise in the removal of these pests. Perth Pest Control is an experienced and knowledgeable pest control company that has been eliminating pests in the Perth metropolitan area since 1999. We are a 100% WA family owned and operated business in whom you can have complete confidence. Whether you have problems with swarms of bees, colonies of ants or flocks of birds, and whether you’re a business owner, householder or agriculturalist you can have complete confidence knowing Perth Pest Control has the expertise to control any pest problem you may have. We have a fleet of licensed mobile pest control technicians servicing the Perth metropolitan area and we can even offer out of hours services for those emergency pest problems.